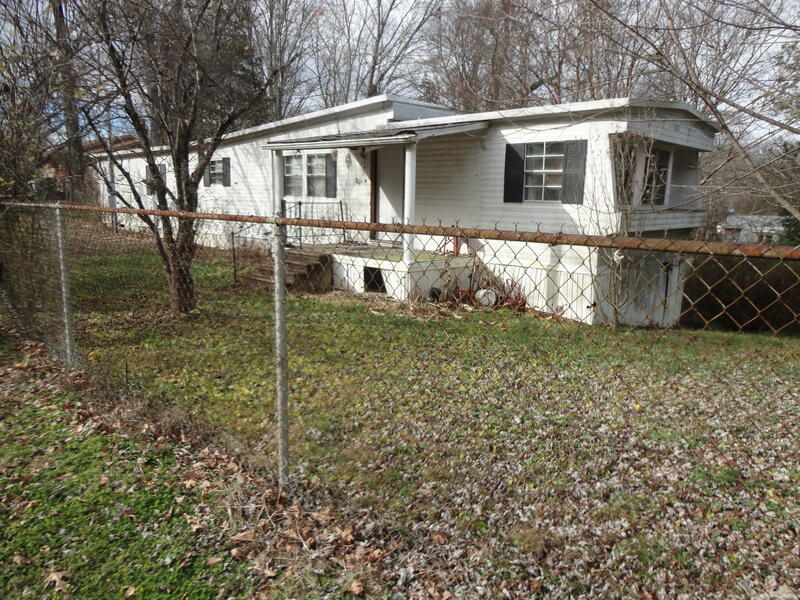 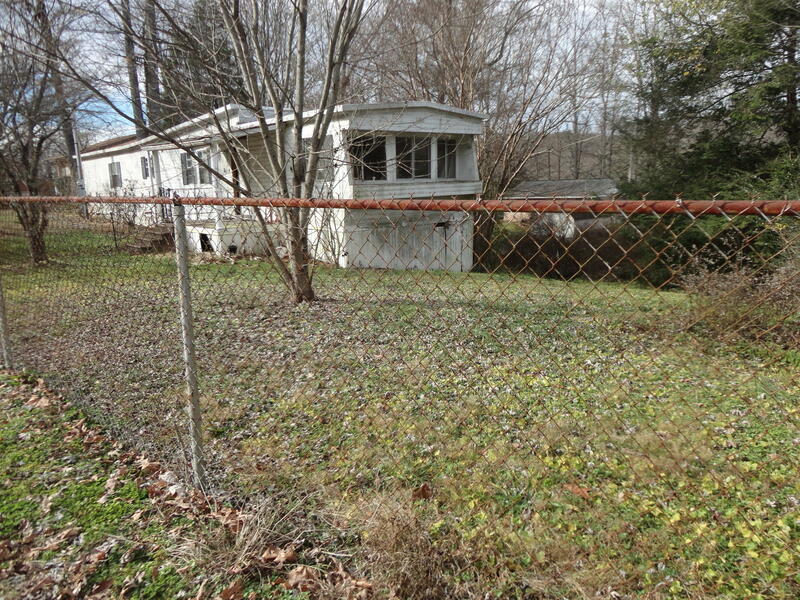 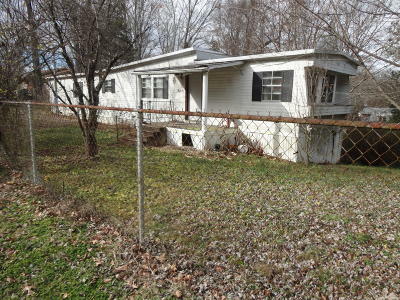 Mobile home on property but needs repair. 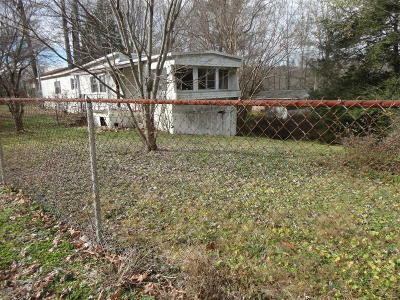 Put a new mobile home in its place! 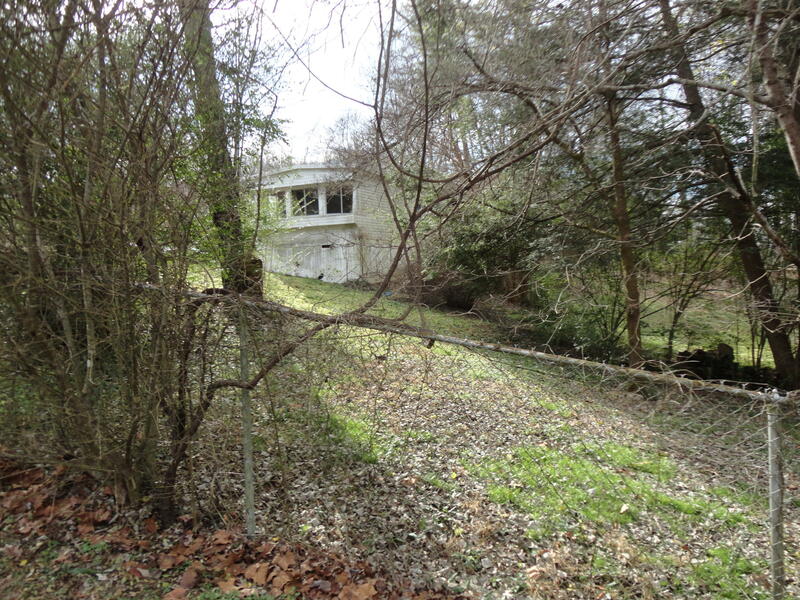 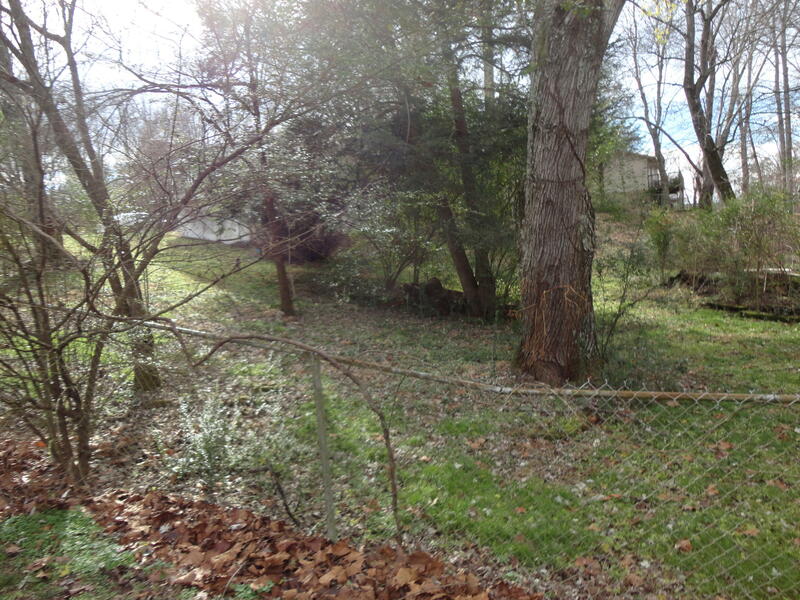 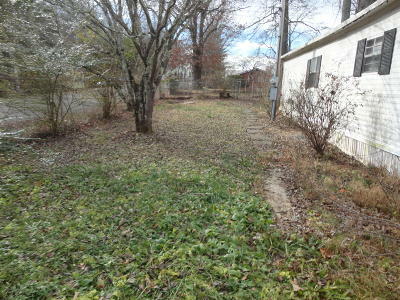 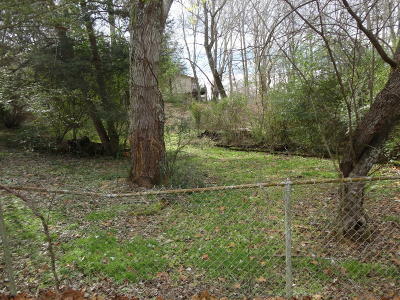 lot has water, septic, and electric already available! 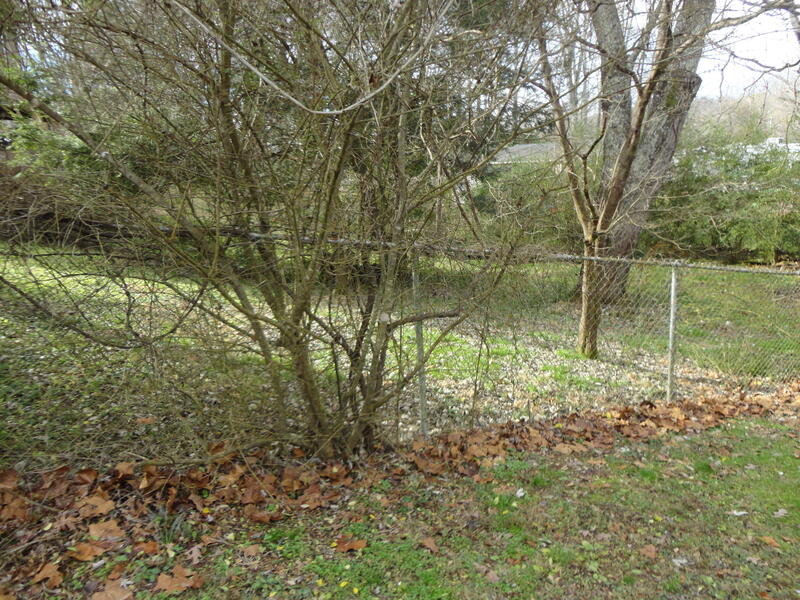 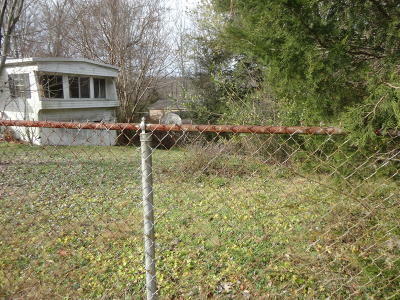 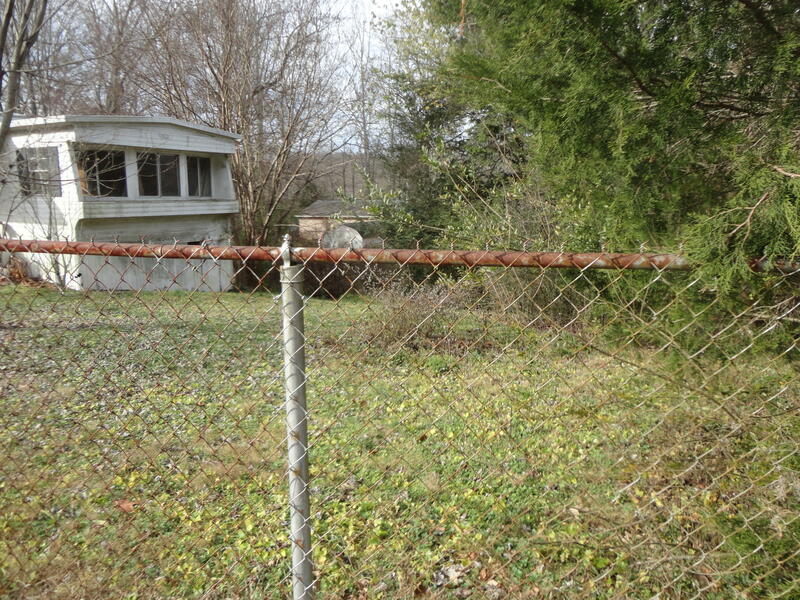 totally fenced yard.